We all remember being little girls and playing with our mommy's makeup. I remember looking at my Barbie dolls and trying to create makeup that looks just like Barbie (and who wouldn't - she's so pretty!) Well, even though we grow up and realise that we can't makeup like Barbie every day, there is still hope in 2015 as all the makeup trends are inspired by the one and only Barbie! 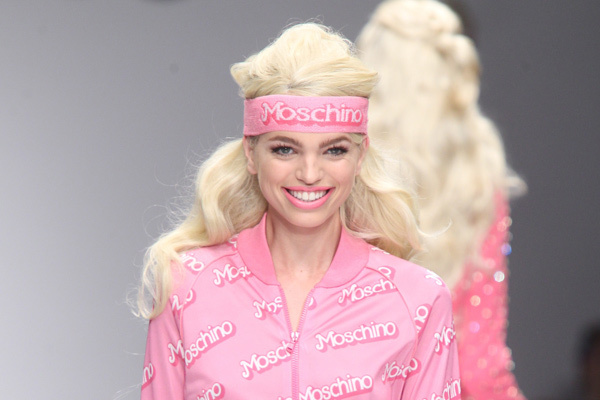 Moschino did their entire 2015 Spring Collection with the Barbie theme and the makeup was all about the pink blush cheek and the bright pink lip - something we could all try this summer! MAC has incredible pink lipsticks and I think if you wear a pop of lip colour you automatically look more "summery". 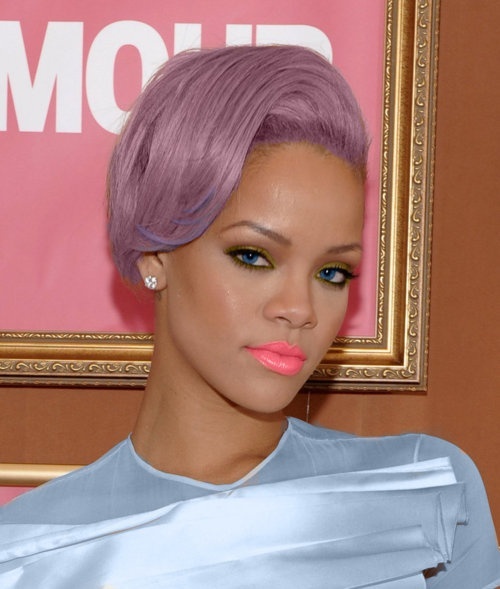 So channel your inner Barbie this season and see how these celebs do it without looking silly or dress up! No comments yet on It's a Barbie World! .